The monster queen must be on out Top50world and she get it. 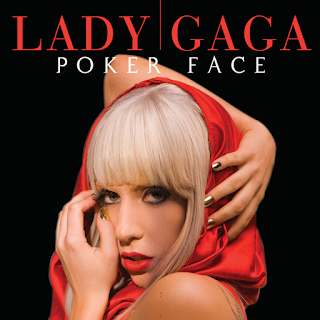 Lady Gaga enter with her song "Poker Face" to stay as one of the most popular songs in the USA. 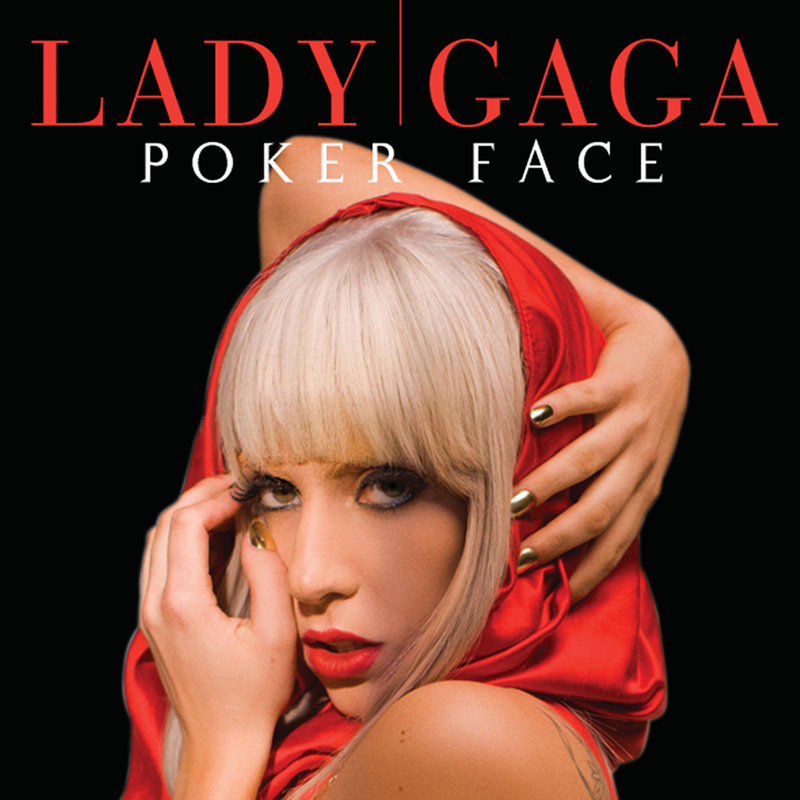 "Poker Face" was released in 2008 and is part of the best seller singles in the world. The song peak the charts everywhere in the world, almost 20 countries let their number one to Lady Gaga and her song for some weeks! If you want to know the rest of the participants for the best song ever in The United States, just go to the Top 50 World USA or check the Top 50 world for every single country in the world on this link.